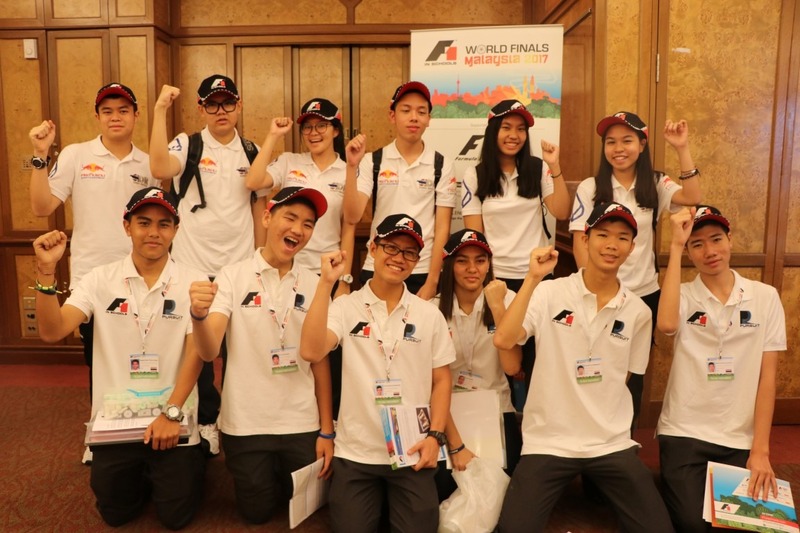 On Friday 22nd September, ANS sent its two F1 teams to the F1 in Schools World Finals in Kuala Lumpur, Malaysia. Team Pursuit and Team Dehjo are the first teams to represent Thailand in these finals. We are proud to be flying the flag for Thailand and wish our teams much success.